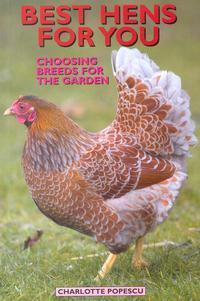 Would you like to keep hens in your garden? There is little more satisfying than fresh eggs straight from the nest box; hens make great pets with their different personalities and are great fun to watch. 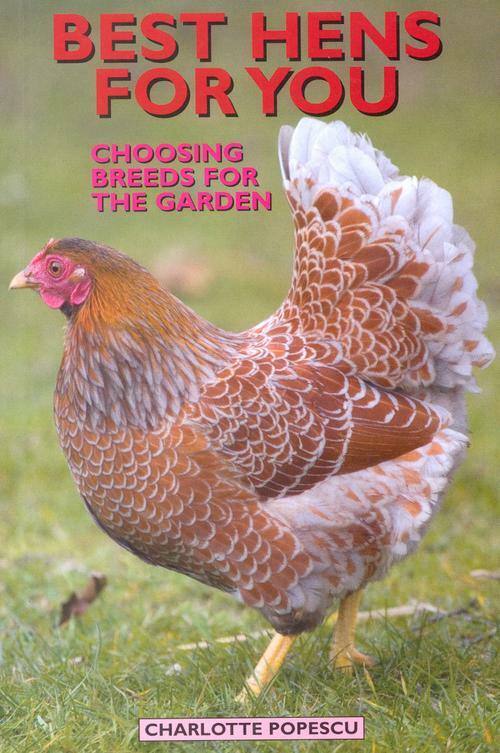 Building on the success of her Hens in the Garden, Eggs in the Kitchen book, Charlotte Popescu explores which breeds will be most suitable for a family garden. 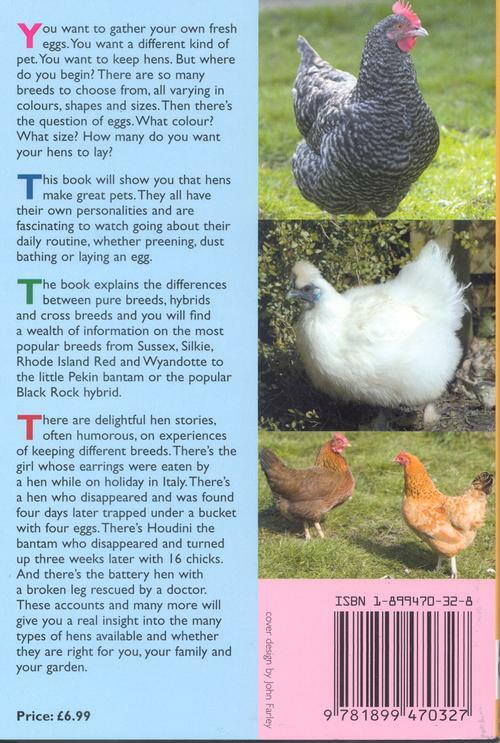 There are many varieties to look at but you have to decide on the size, shape and colour as well as how many to start with and whether you want hens mainly for egg production or more as pets. 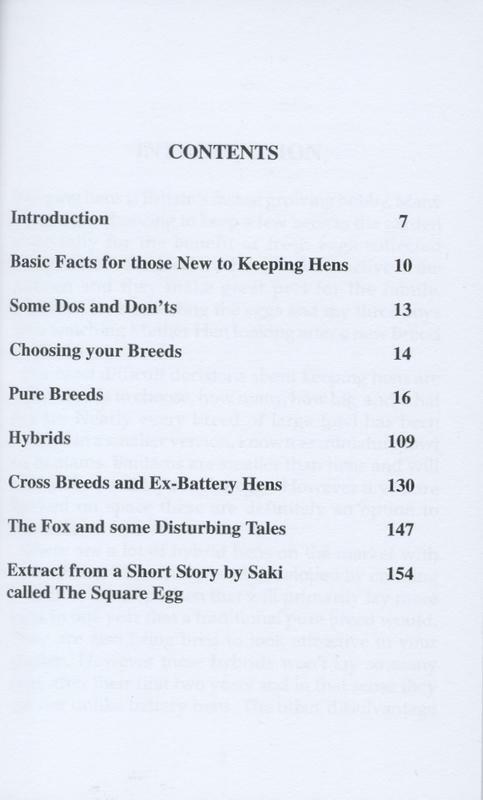 Eggs will also vary in size and colour.